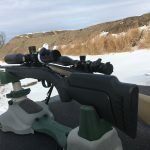 Dirk - Ares BTR Riflescope: "I was immediately surprised by the heft of it. Its built like a tank!" 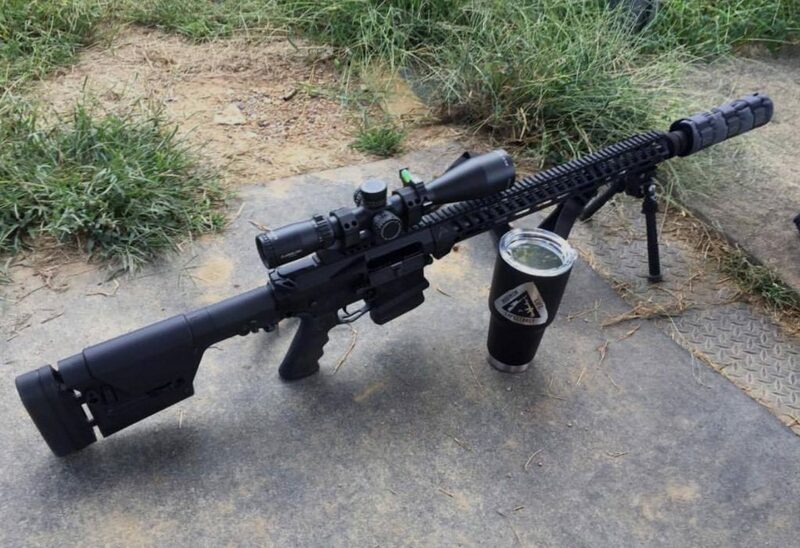 “I got an ARES BTR riflescope after much research, but with a little trepidation never having seen or handled one. Back in my government days I had SB, UO and NF riflescopes. When my Ares riflescope arrived I was immediately surprised by the heft of it. Its built like a tank. Contrary to many reviews, I found the riflescope turret clicks to be audible and tactile, albeit a bit looser than the really expensive glass. The images are incredibly bright and clear and everything about this scope seems really well thought out. 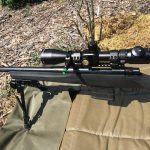 Athlon: Thanks Dirk for your testimony on the Ares BTR riflescope! With Our Lifetime Unconditional & Transferable Warranty Athlon Optics Has Always Got Your Back! www.AthlonOptics.com Toll-Free: 855-913-5678 Athlon Lifetime Unconditional & Transferable Warranty! Ares BTR First (Front) Focal Plane Rifle Scope. This NEW Rifle Scope is equipped with HD Glass and a True Zero Stop! You can’t find any other FFP loaded with these features for the price. This scope also has an illuminated Christmas tree style reticle that has 11 different illumination settings with an “off” setting in between each setting. Whether you’re hunting whitetail or shooting long range competition, the Ares BTR FFP Rifle Scope available in both 2.5-15X50 & 4.5-27X50 can get you where you want to go. Find Your Local Athlon Dealer: http://athlonoptics.com/where-to-buy/ Check out Athlon Optics for all of your optics needs. Athlon Optics has award winning quality binoculars, rifle scopes, spotting scopes, red dots, magnifiers and many accessories! Perfect for long range, precision shooting, air gun, hunting, predator hunting, law enforcement, tactical or just banging steel for fun! You can’t beat the quality with the clarity of our glass with special lens coatings for a more vibrant image. Athlon Optics has got your back!